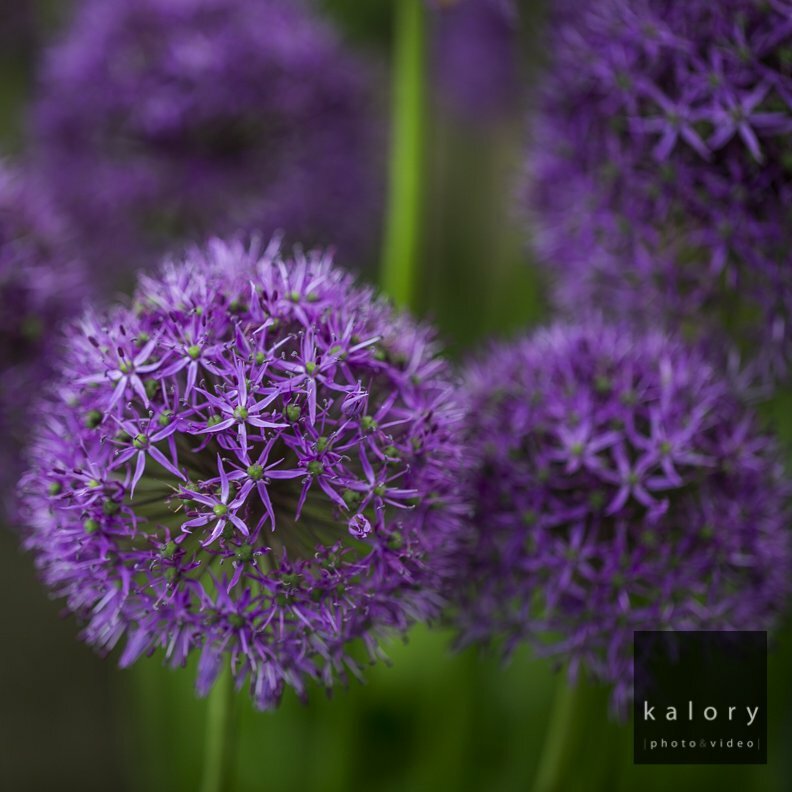 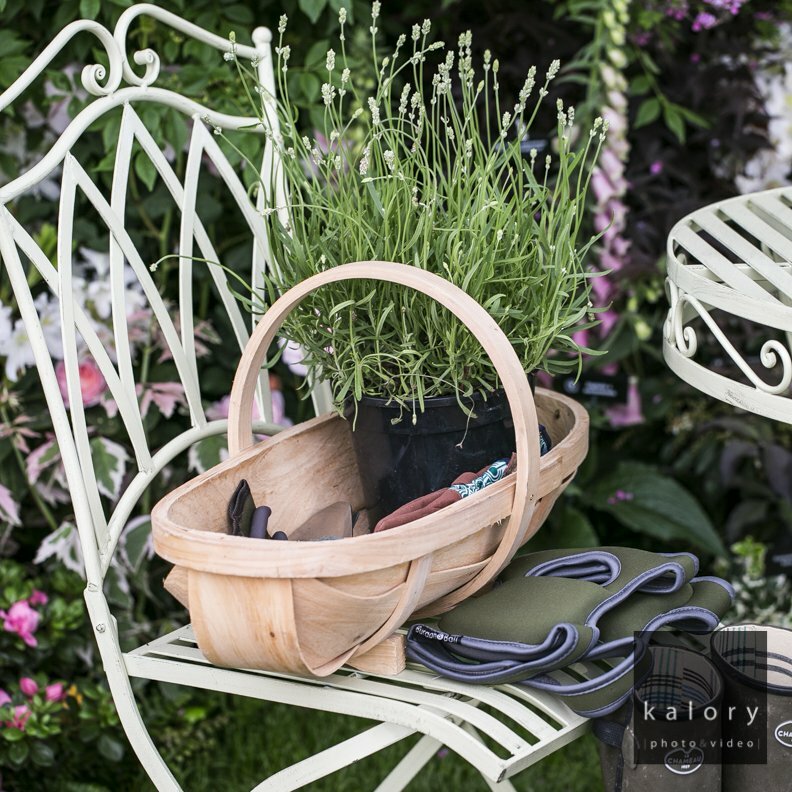 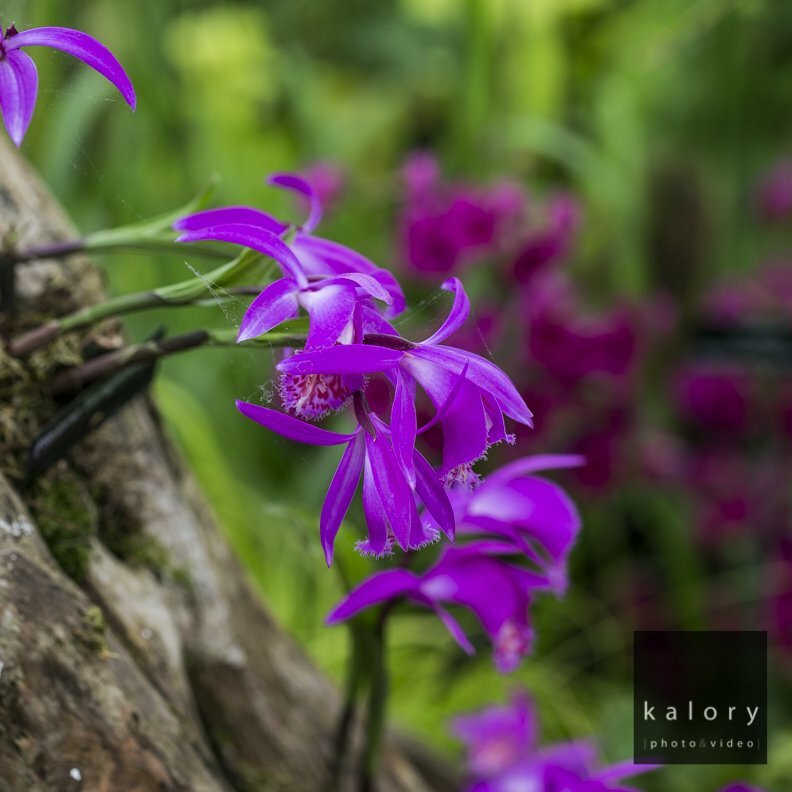 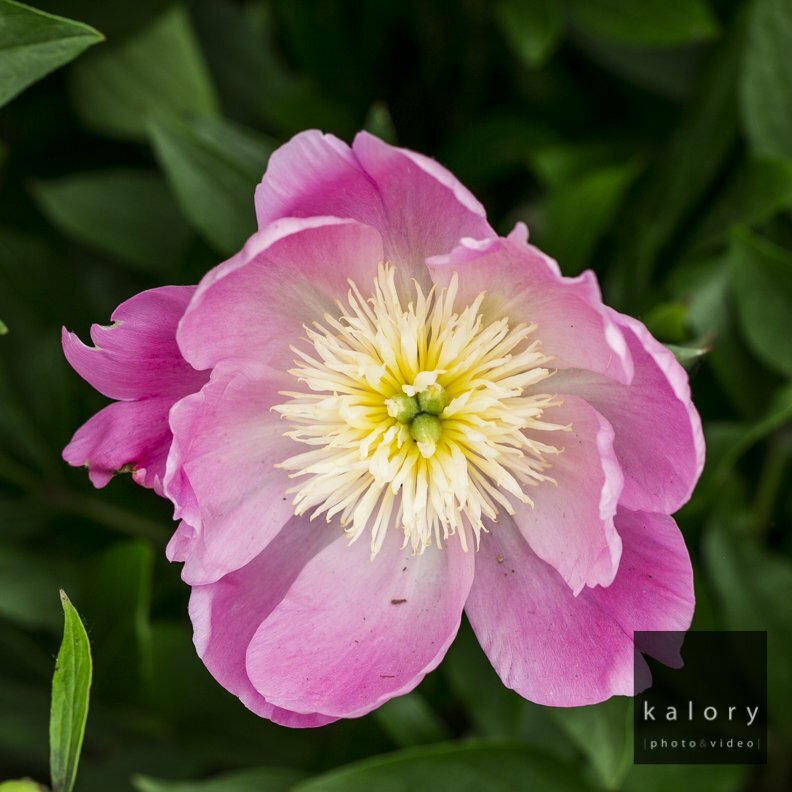 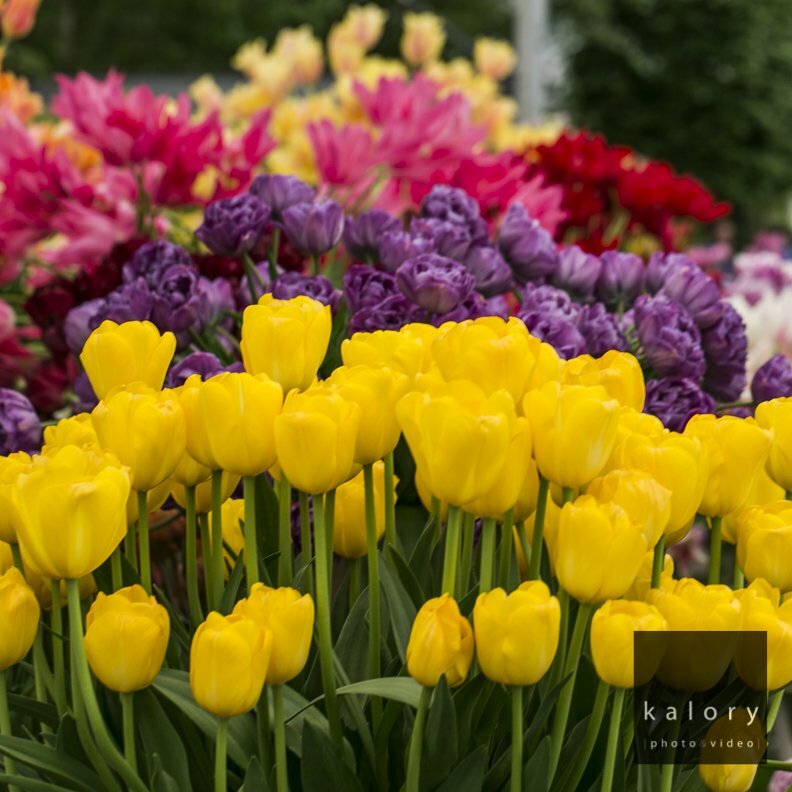 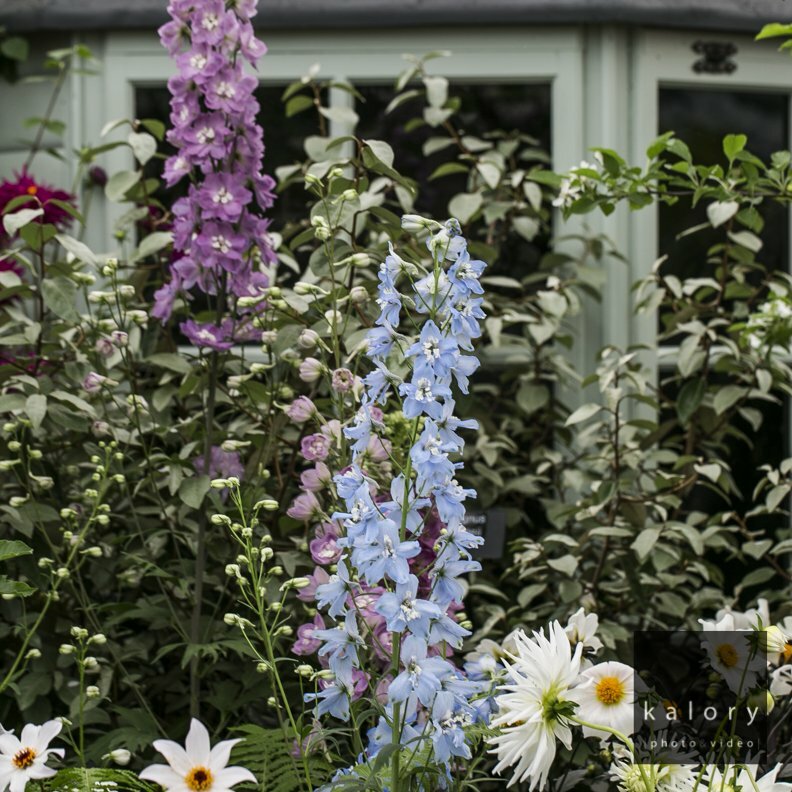 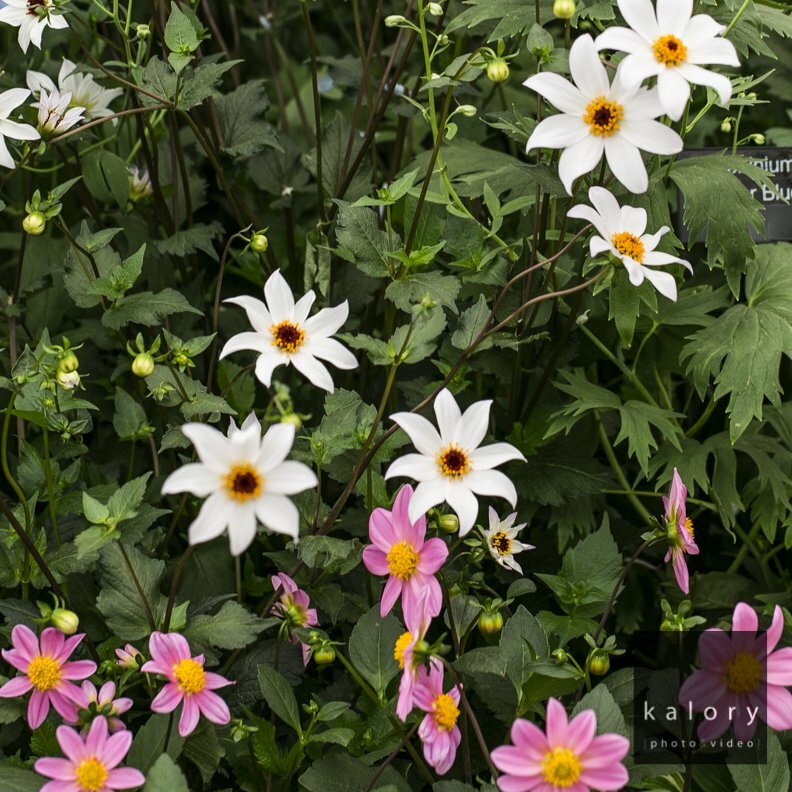 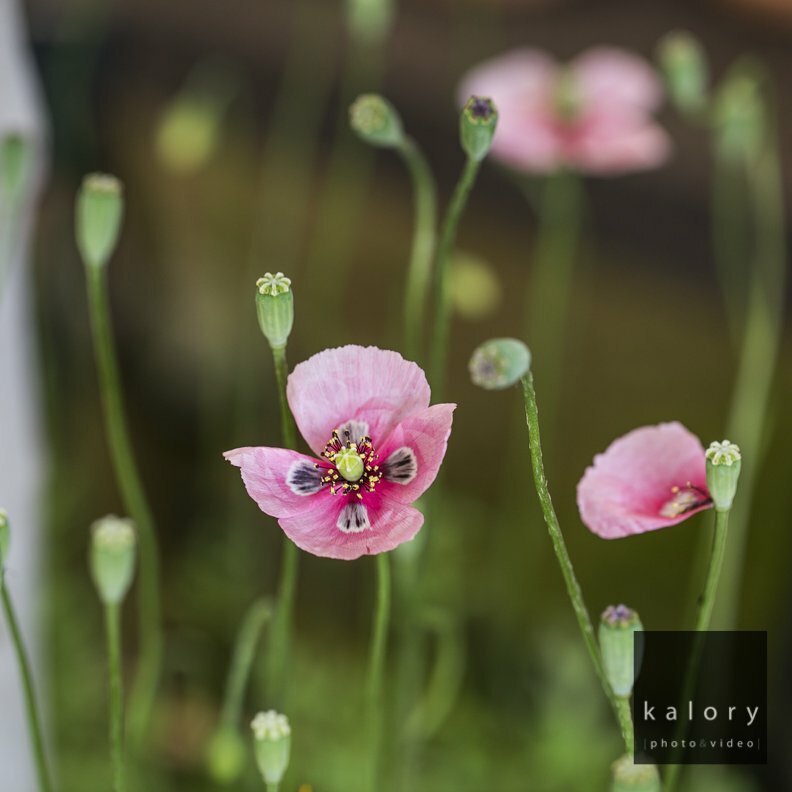 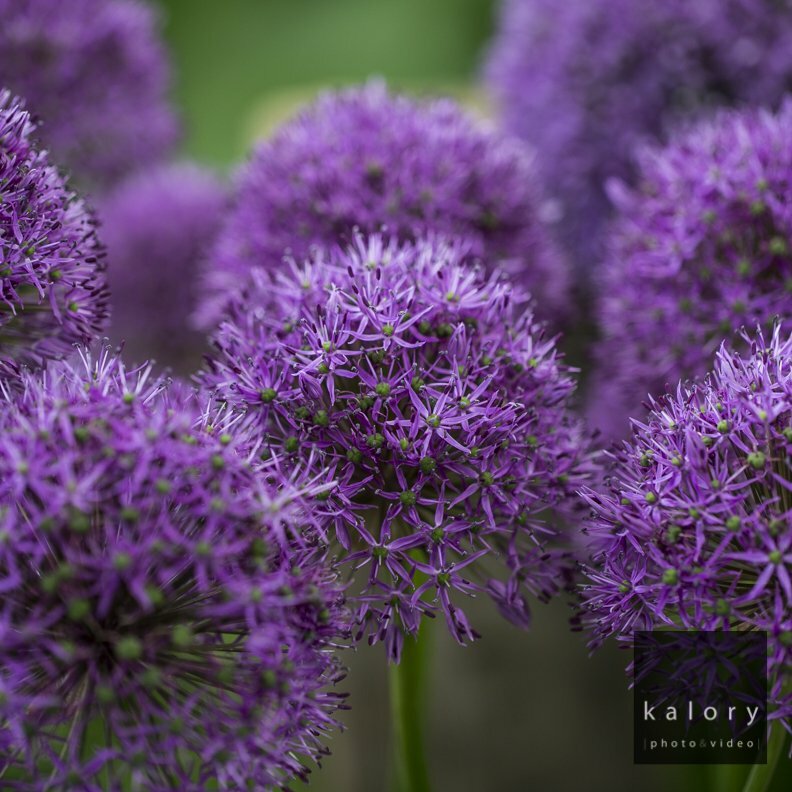 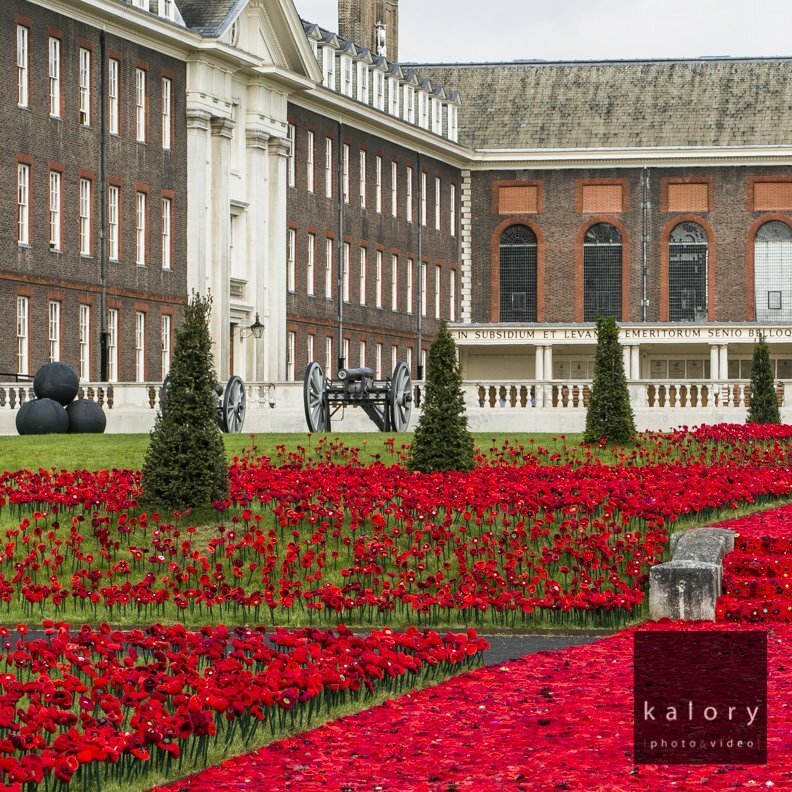 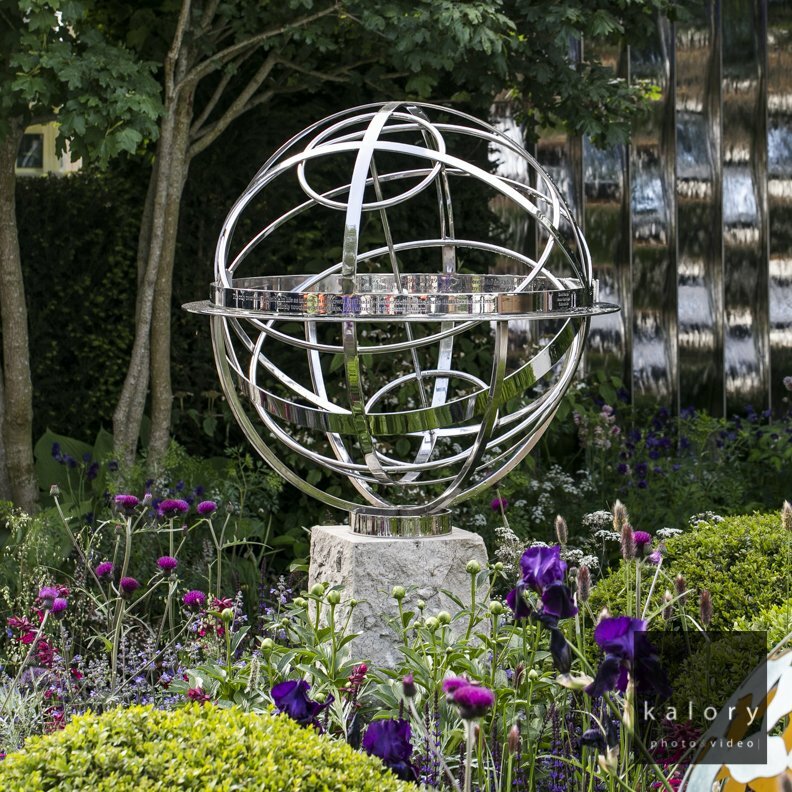 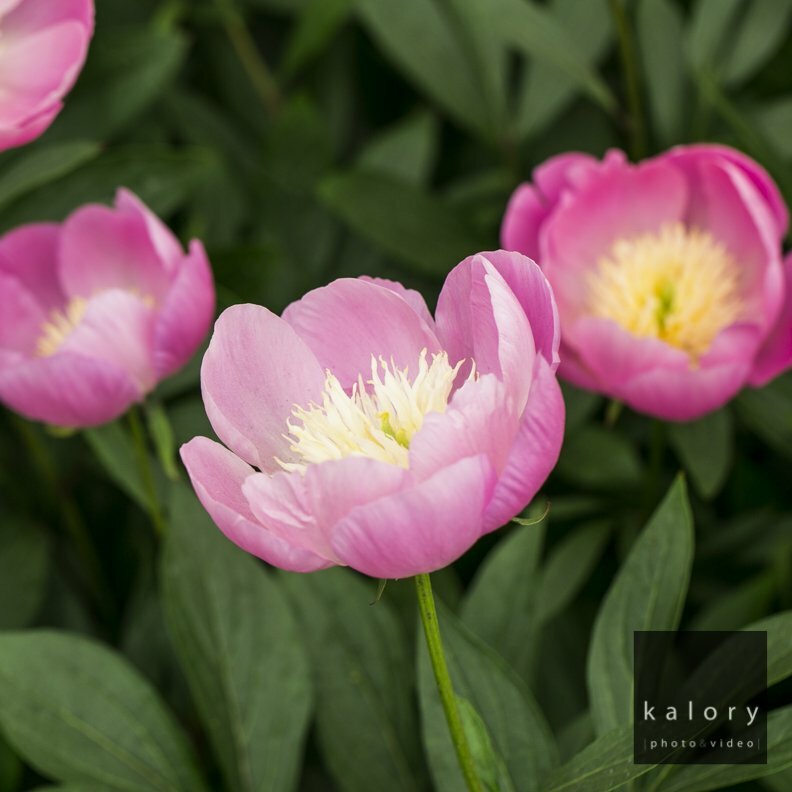 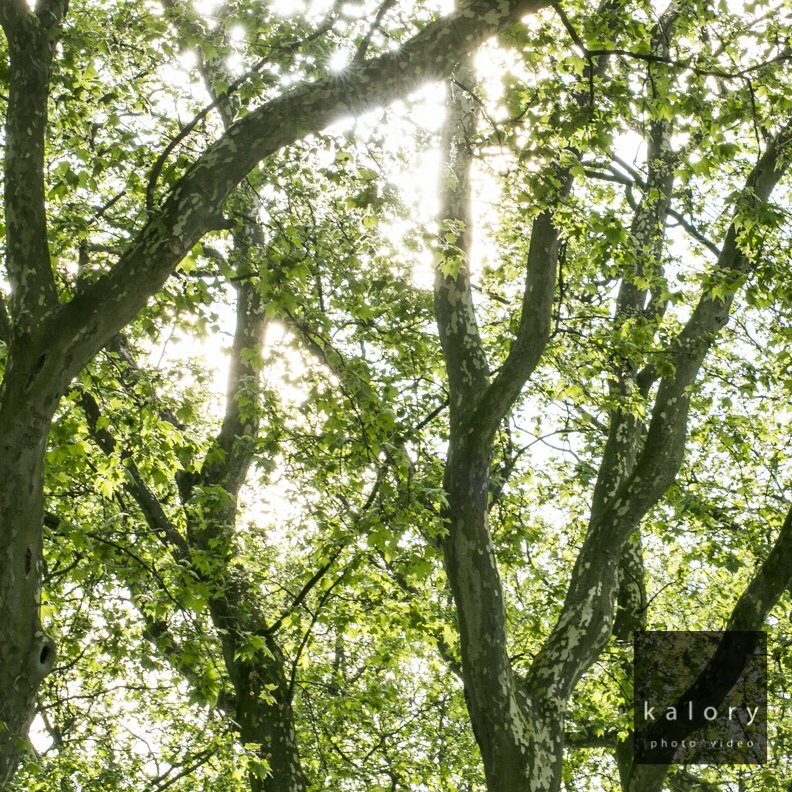 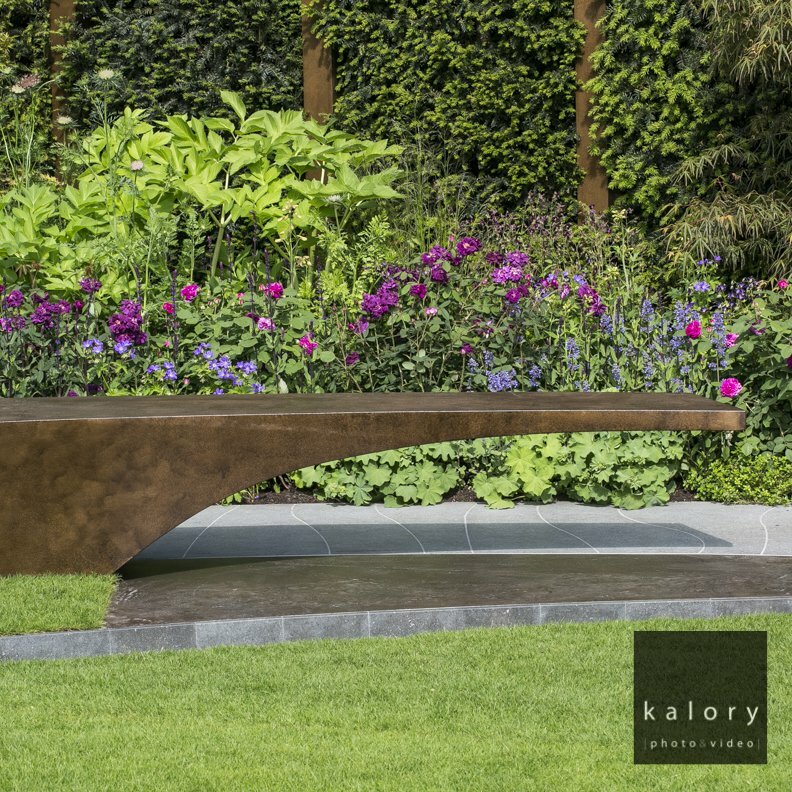 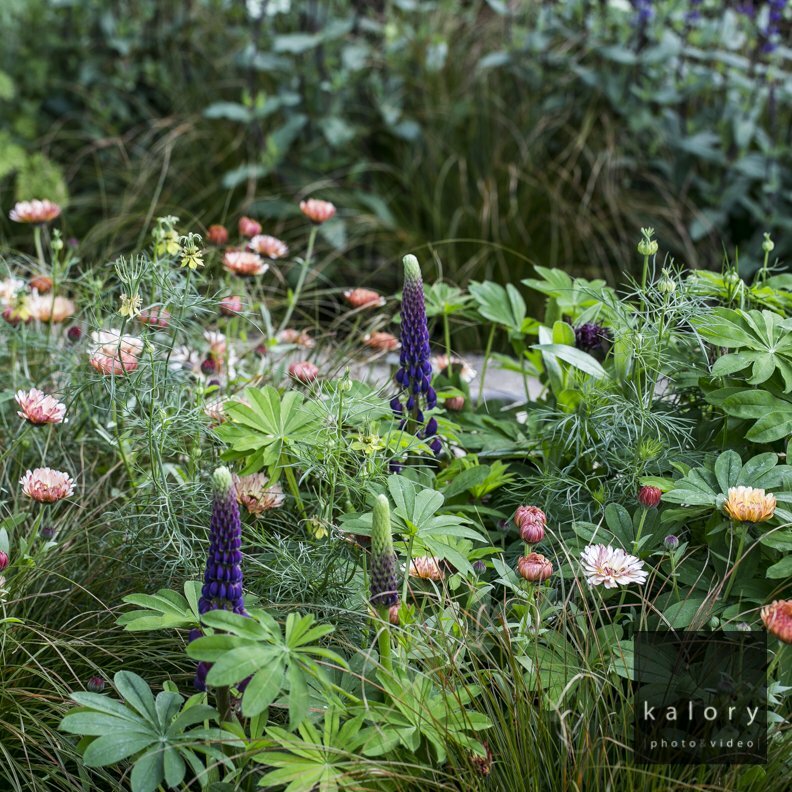 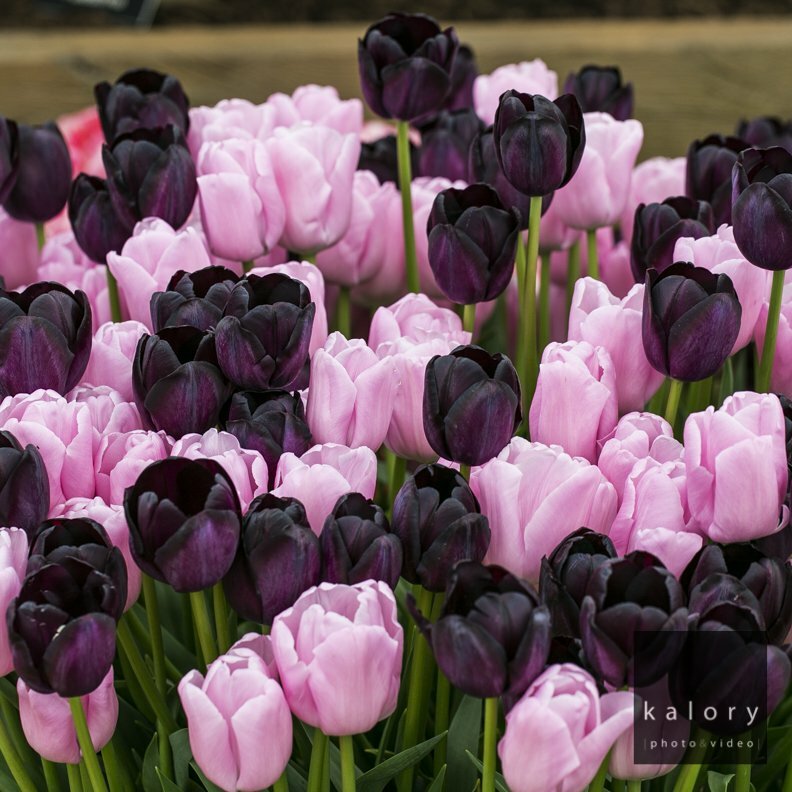 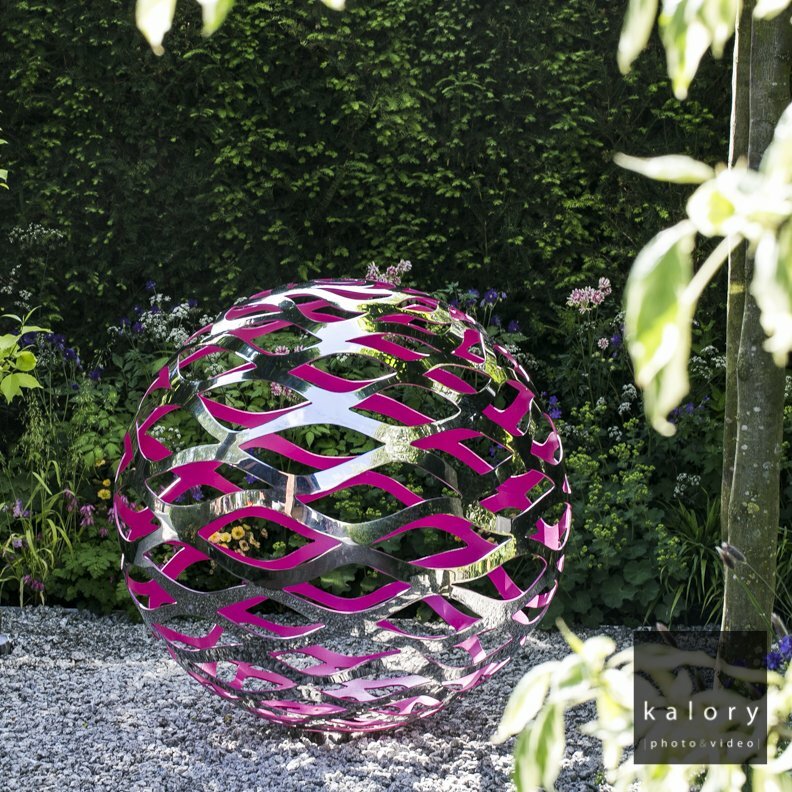 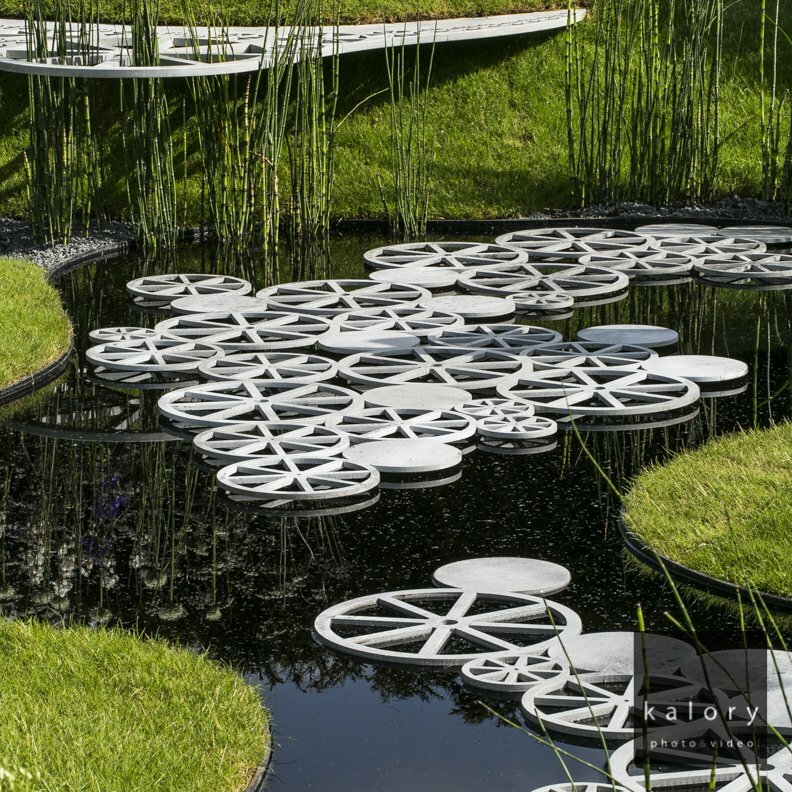 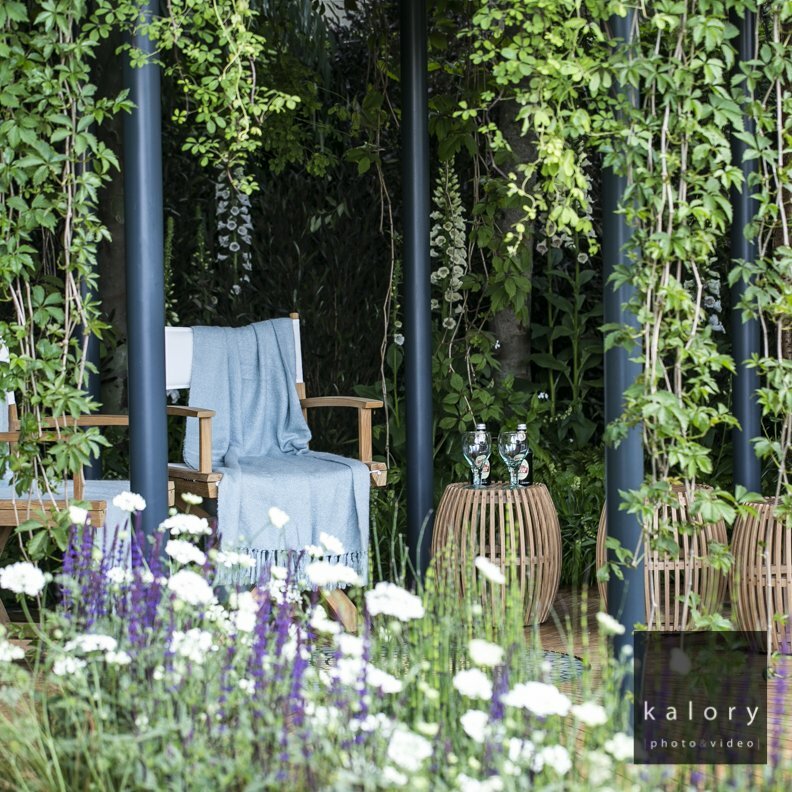 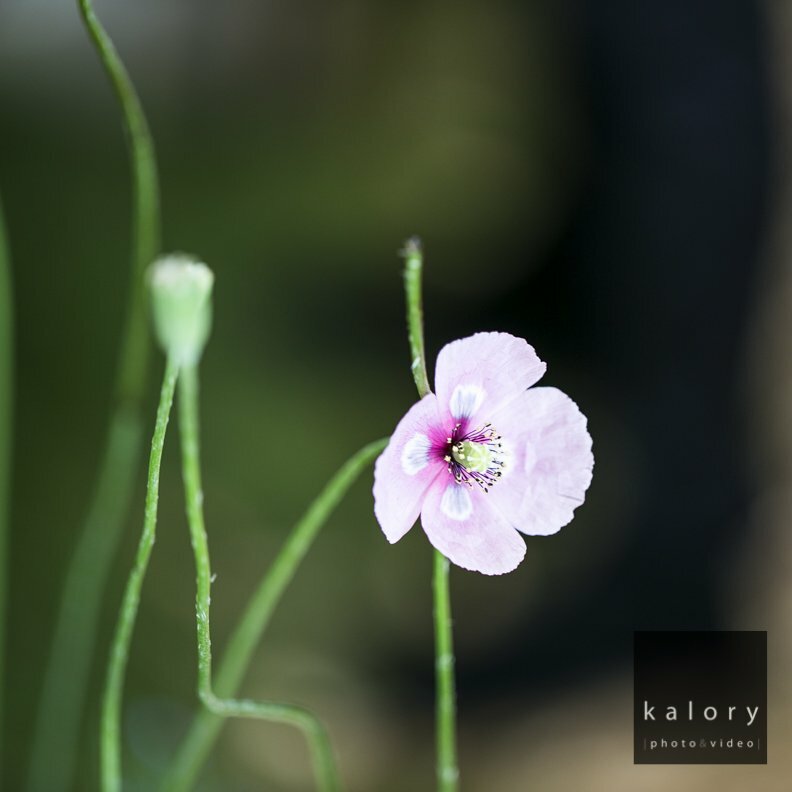 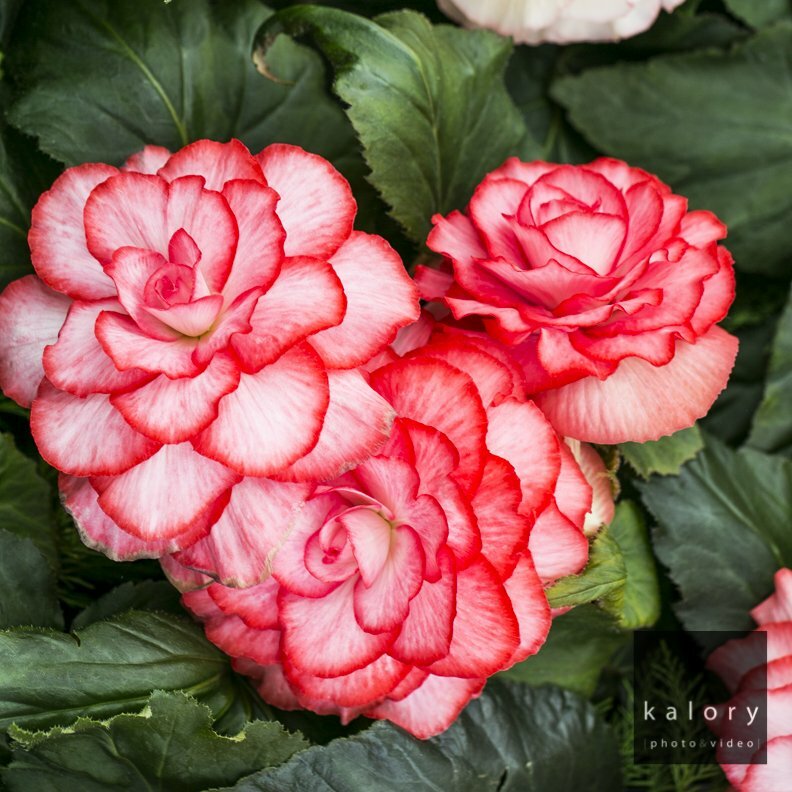 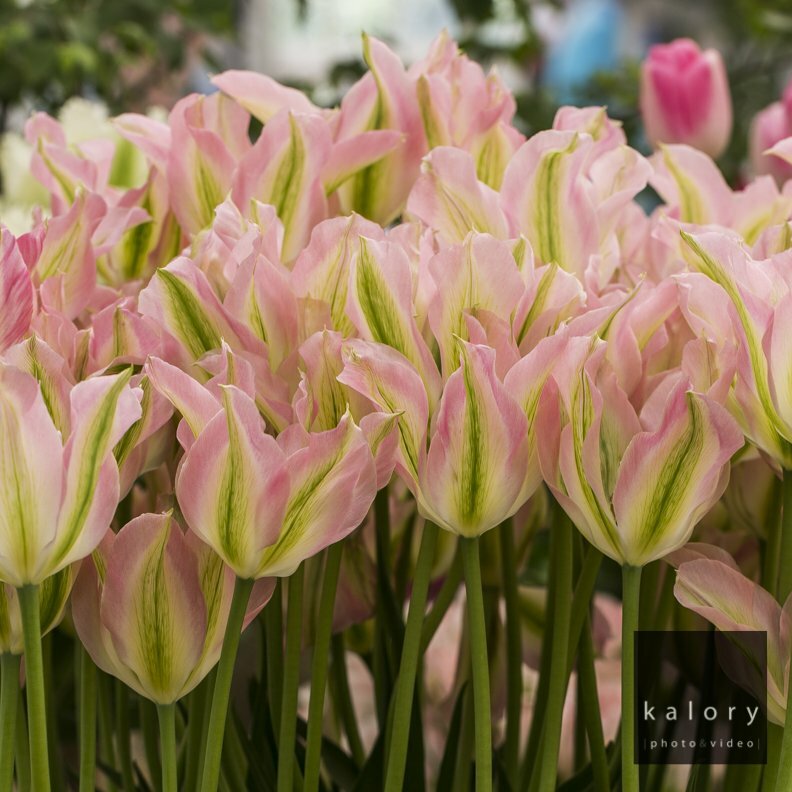 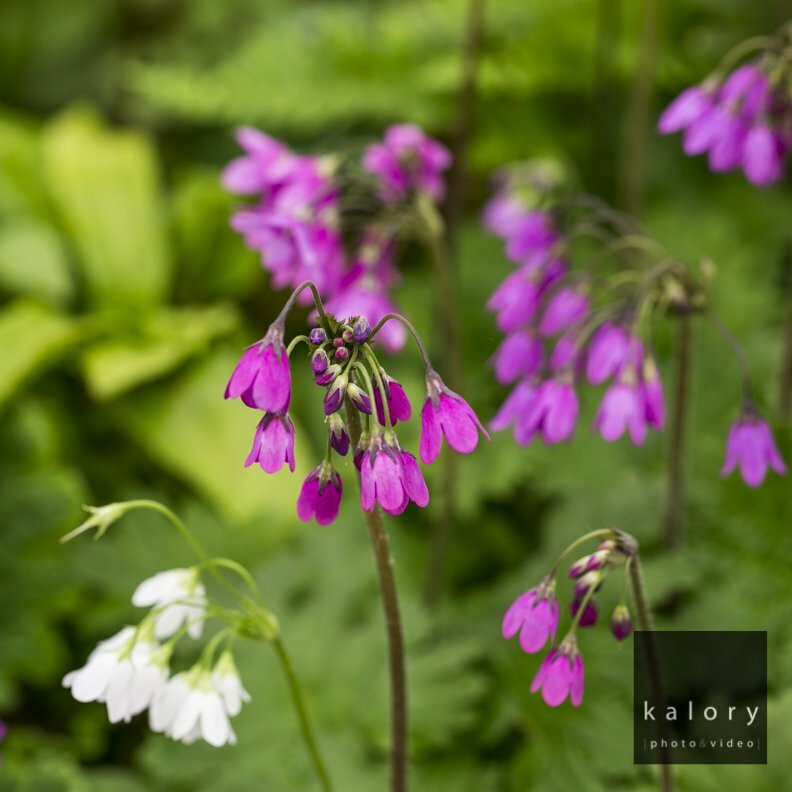 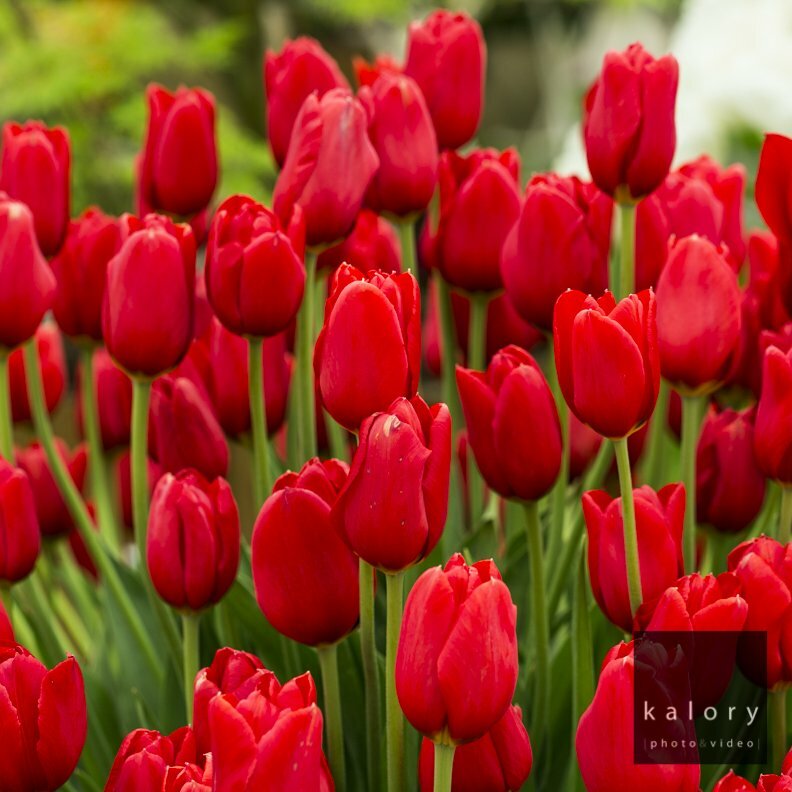 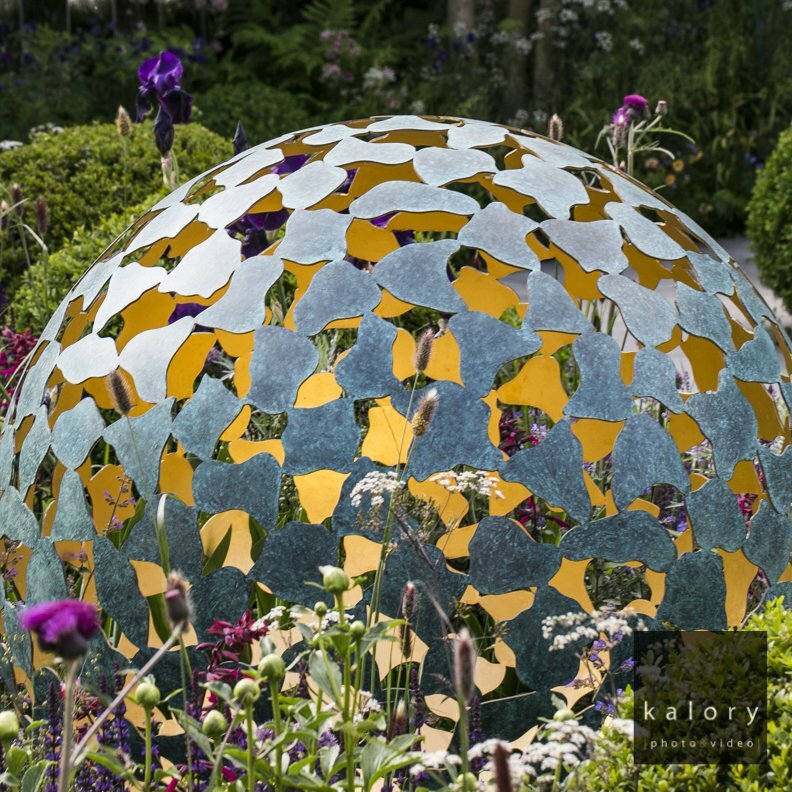 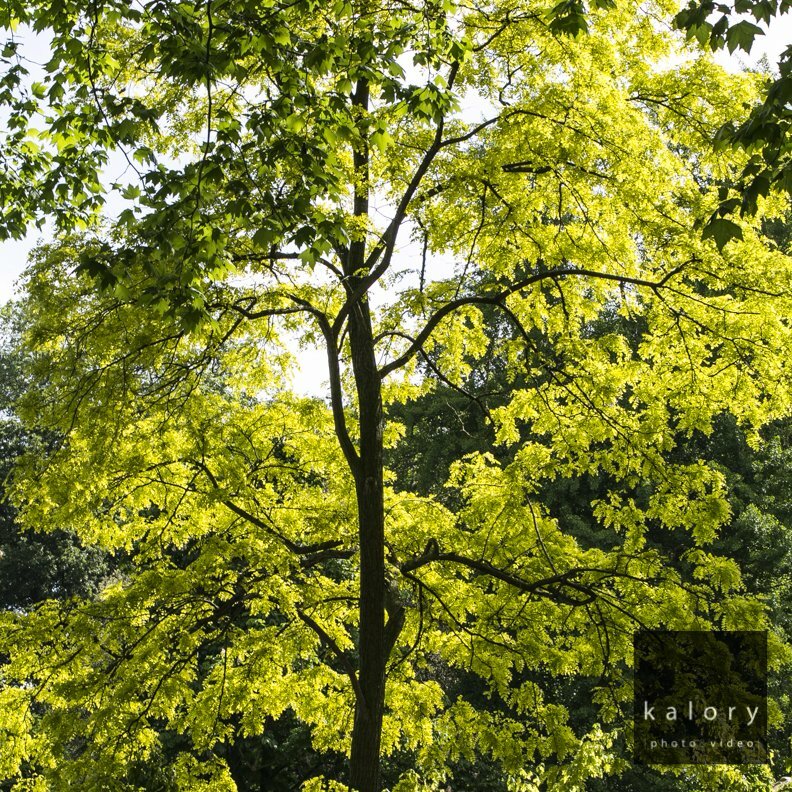 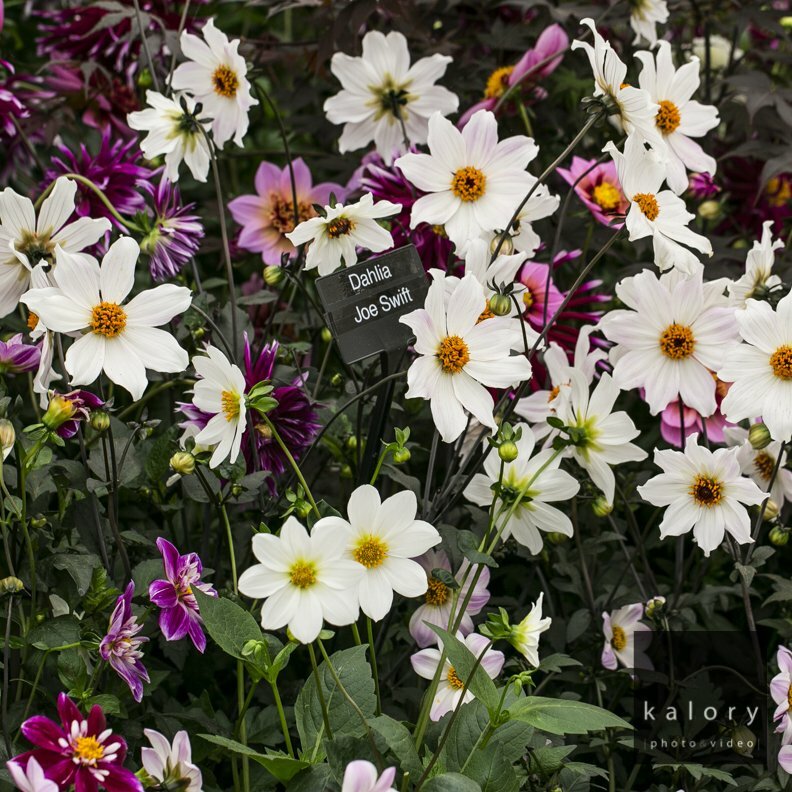 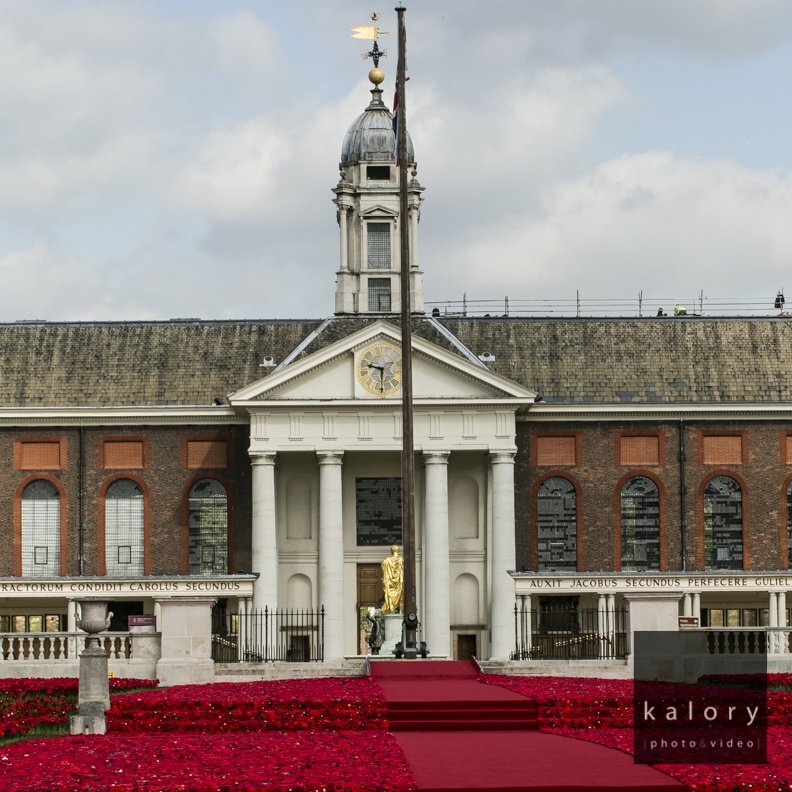 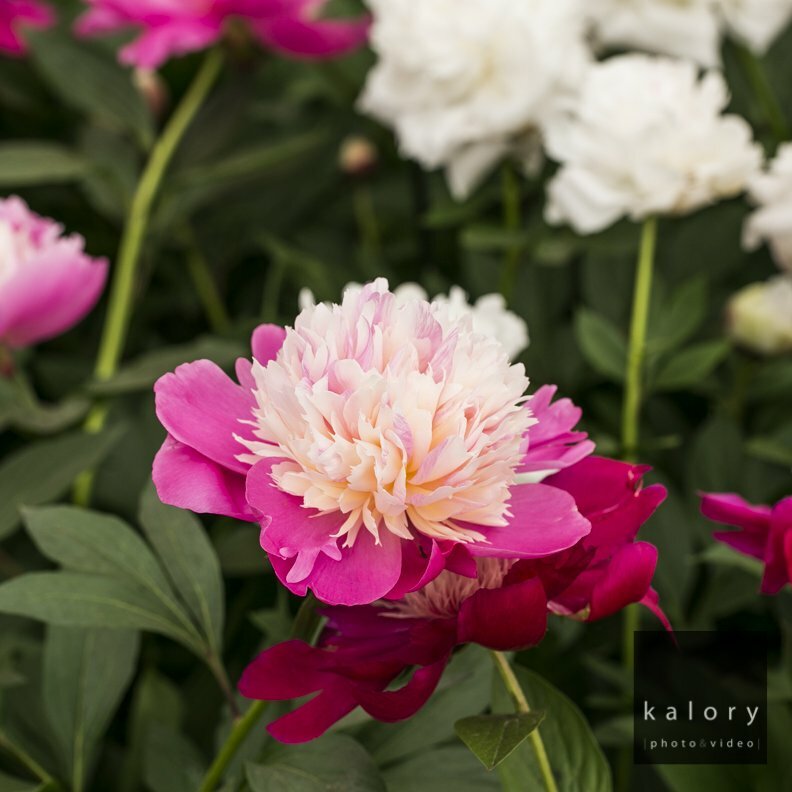 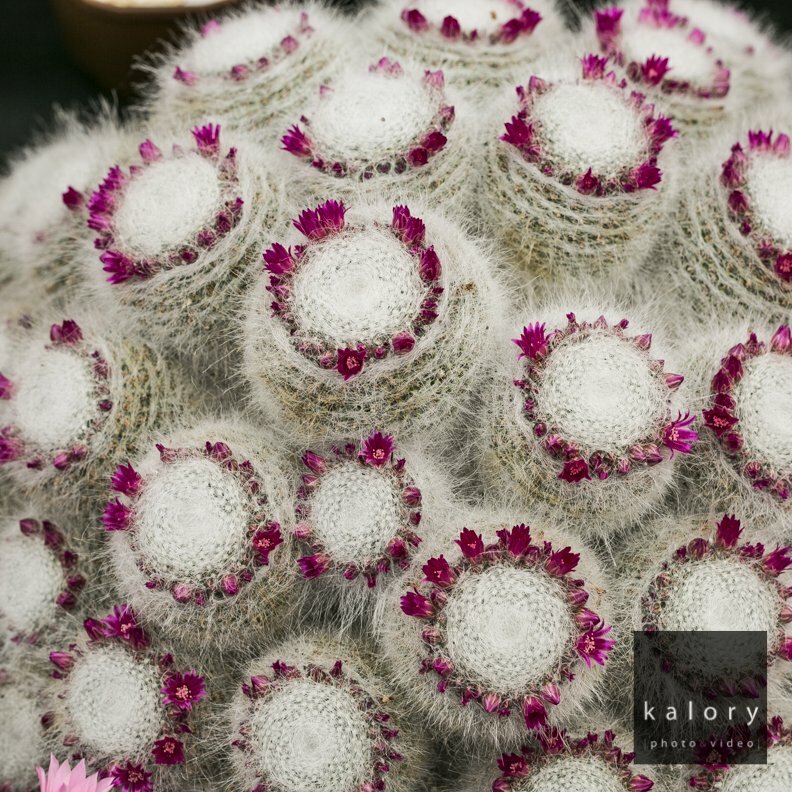 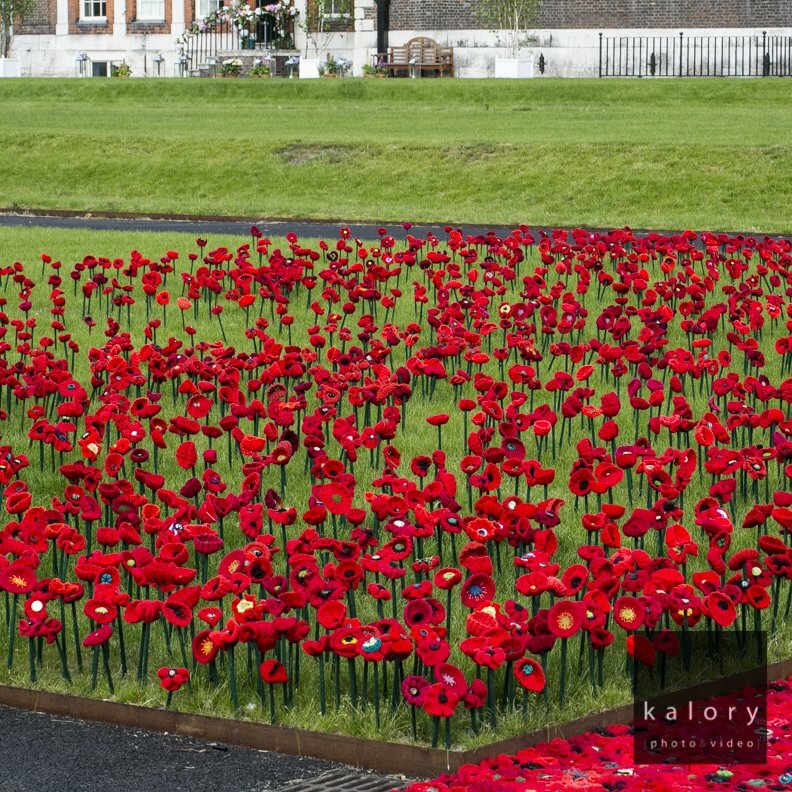 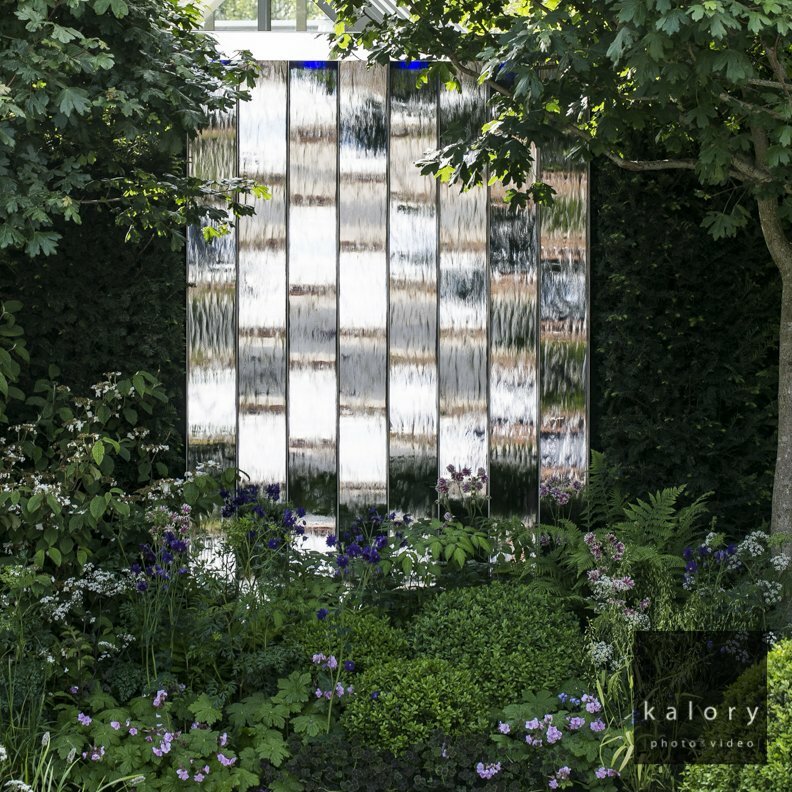 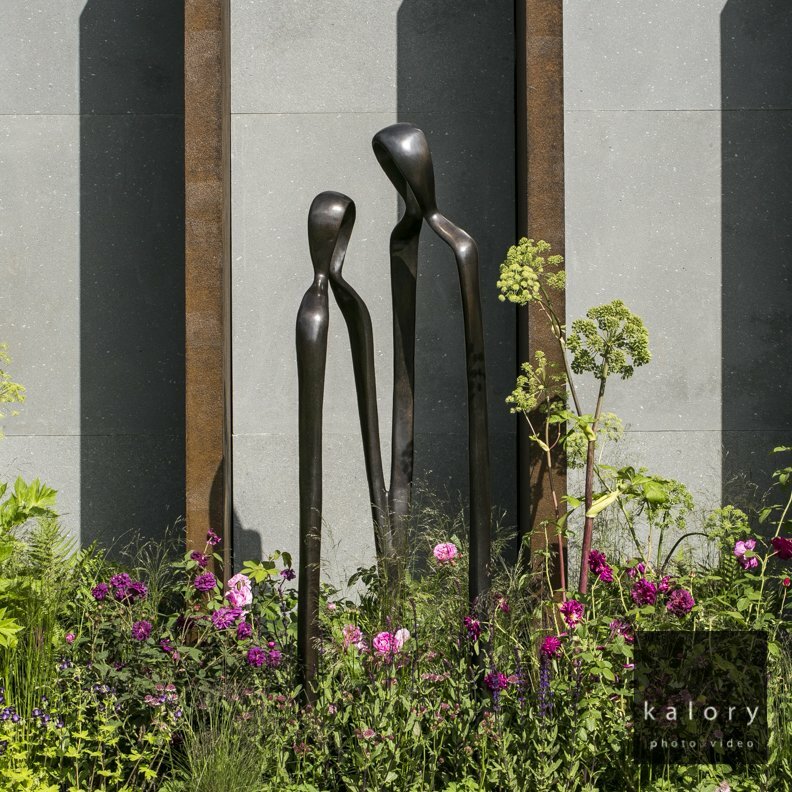 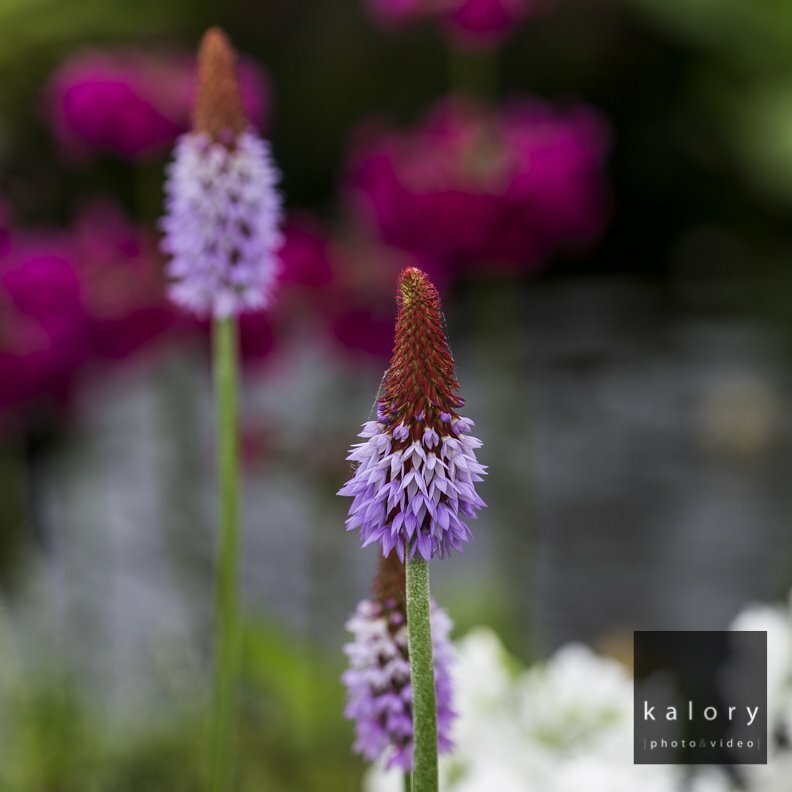 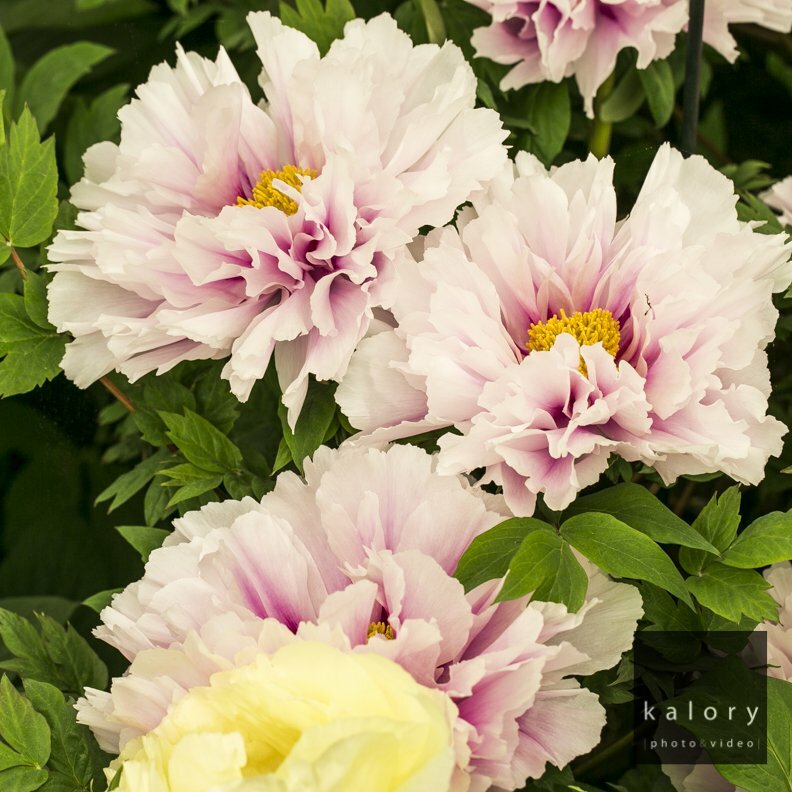 One of our photographer was commissioned to shoot at the RHS Chelsea flower show this year. 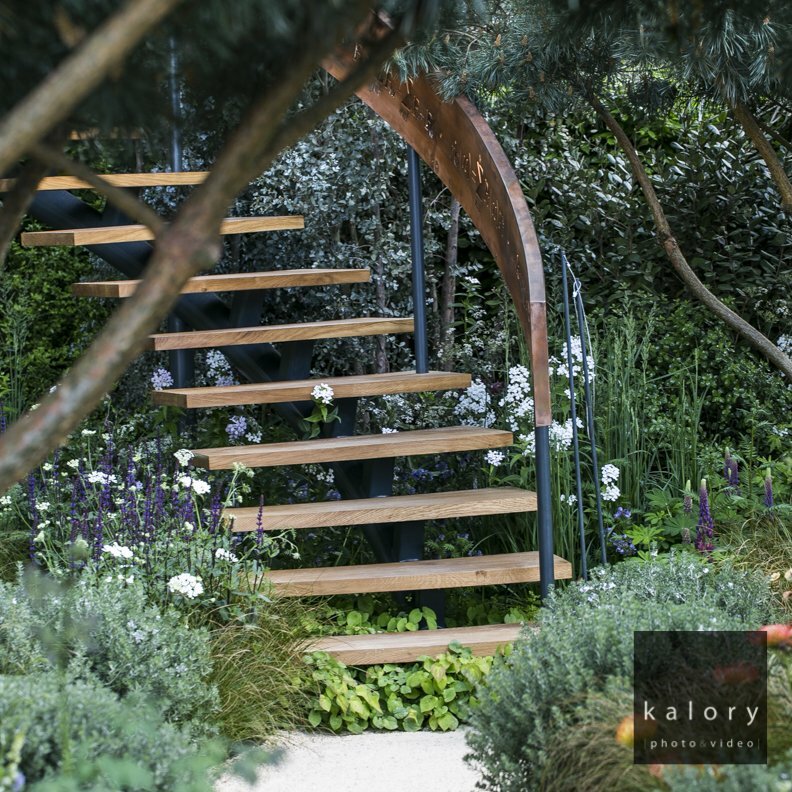 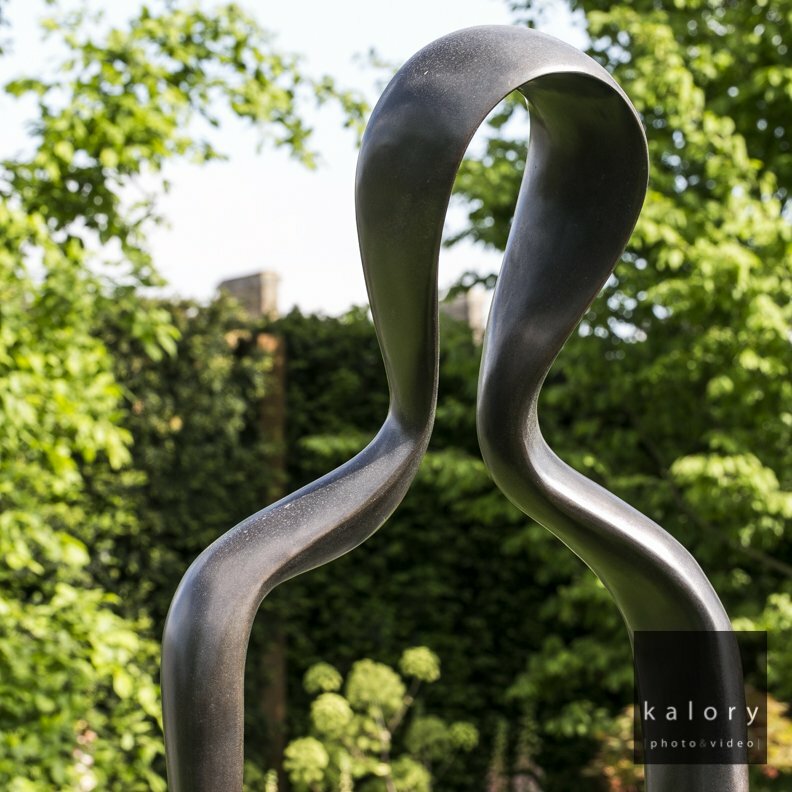 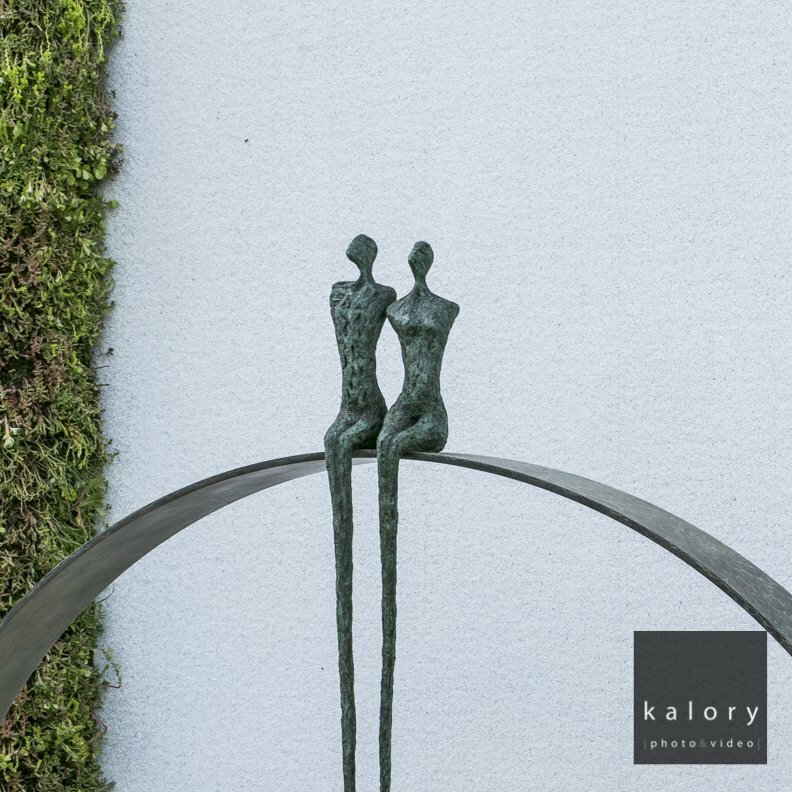 One of our client was a brand sponsoring of one of the stand and the second a metalsmith supplying design architectural elements for one of the gardens. 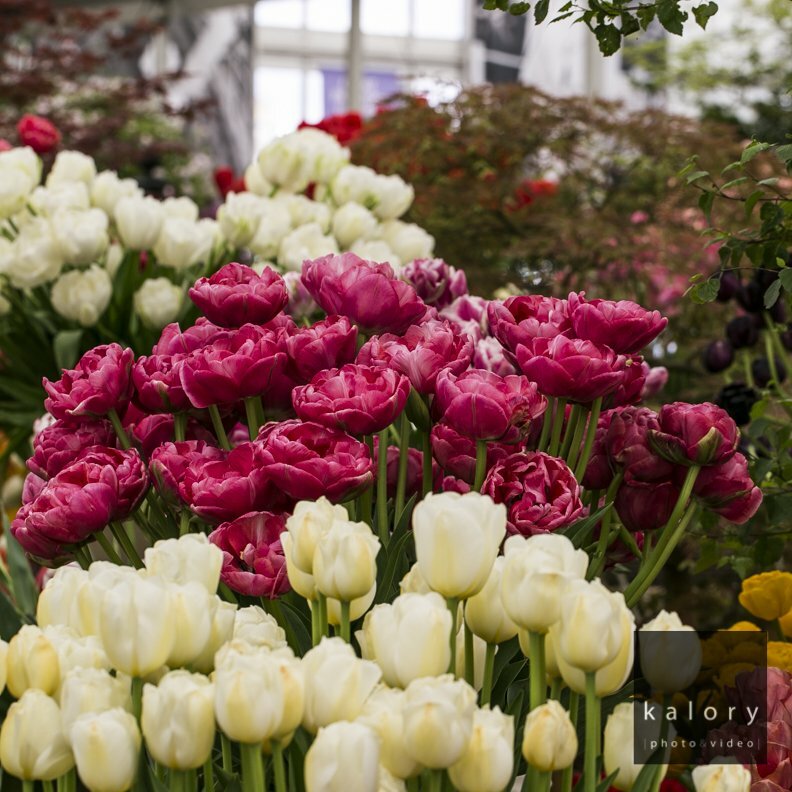 Our photographer spent some extra time at the show and created the series of images below. 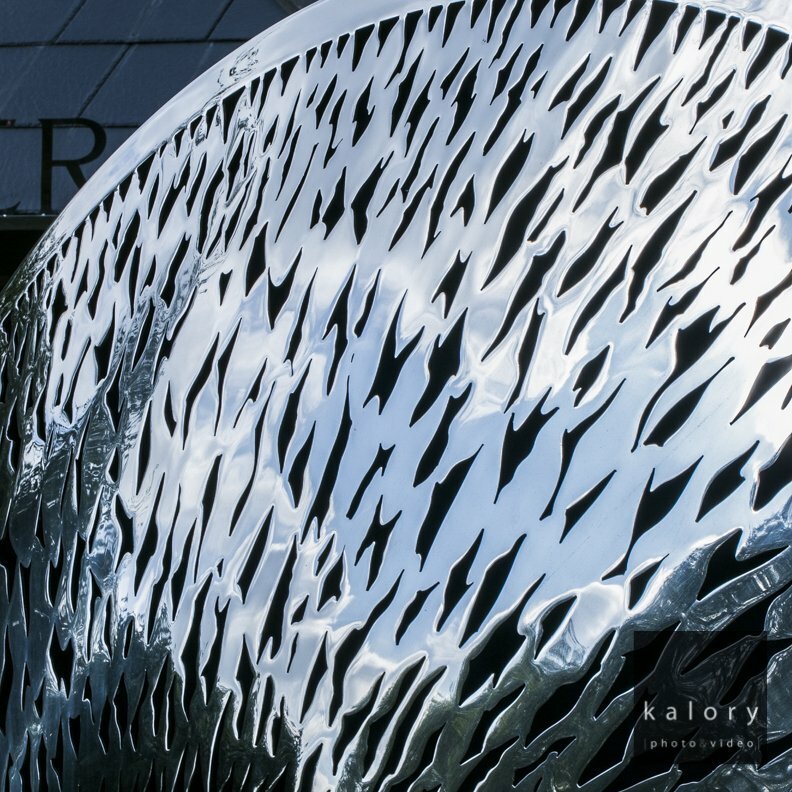 They are a bit different from our regular interior architectural photographs, but we hope you will enjoy them.